A High Quality Fume & Dust Collector for Table Top, Enclosed and Partially-Enclosed 3D Printer Systems with an Advanced Long-Lasting HEPA & Special Carbon Filter Air Scrubbing Filtration System that Specifically Removes over 99% the Unique Chemical Gases, Vapors & VOC's Created by 3D Printer and Related Processes, all at a Discount Price with Free Shipping. Strong Removal of Dust and Other Particles & Fibers Created During Laser Cutting, Coding, Marking & More. 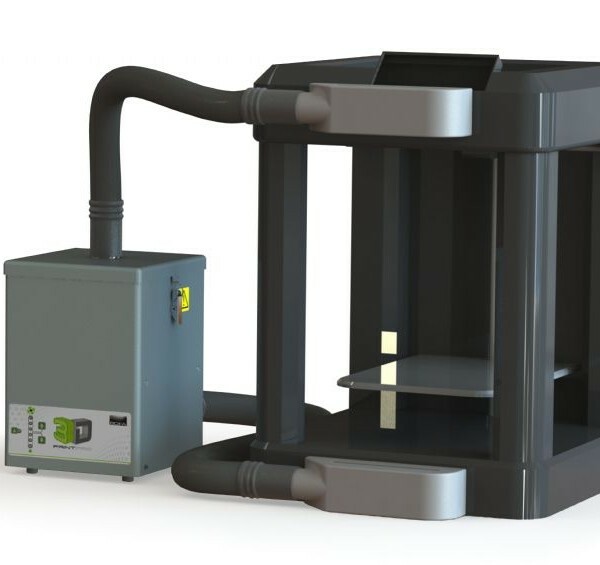 Enclosed and partially-enclose 3D printing systems require proper air filtration to maintain a safe working environment, compliance with regulations for air quality, etc. 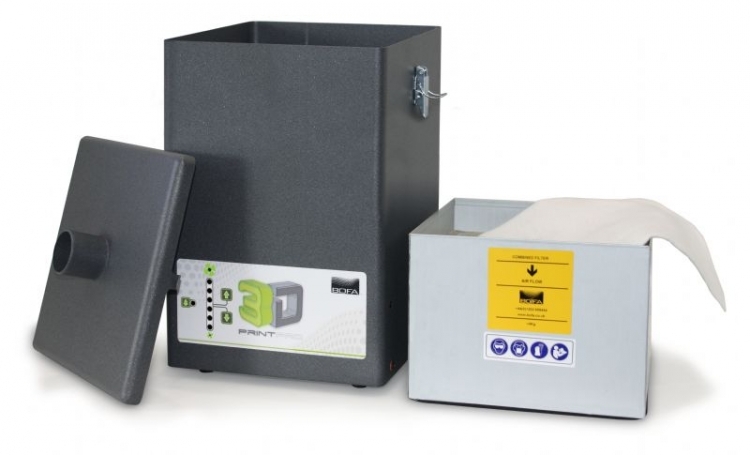 Proper fume and dust removal from these systems requires not only the correct blend of carbon and other media to remove 3D printer chemical fumes, proper HEPA and pre-filters, but also the correct airflow rate to clean the air but not too slow or too fast. If the airflow is too fast, this may degrade the quality of the printed object. The BOFA 3D PrintPro 3 provides 88 CFM, exactly the right airflow rate to help you produce high-quality products and save on materials with far fewer rejects. 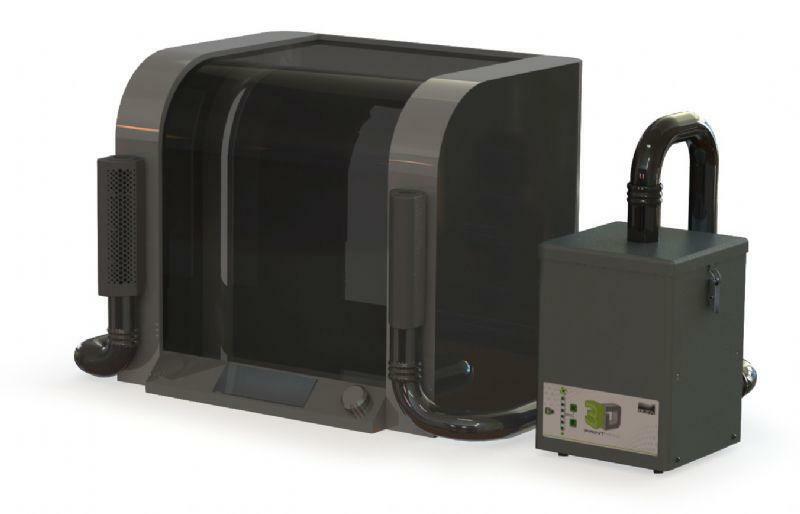 The 3D PrintPro 3's powerful 3-stage filtration system effectively removes more than 99% of potentially harmful fumes and particulates created during stereolithography, fused filament / deposit modeling and 3D printing processes using wax, HDPE, HIP, petrochemical plastics and other substrates--without having to duct outside. That means you can work virtually anywhere and breathe clean air while you create and run your business. A quality standard dual exhaust and return hose is included with this package, with 50 mm connection adapters. Each 3D PrintPro 3 is also supplied with ‘print your own’ plenum / manifold instructions (small perforated intake nozzles to position one at each side of the 3D printer. 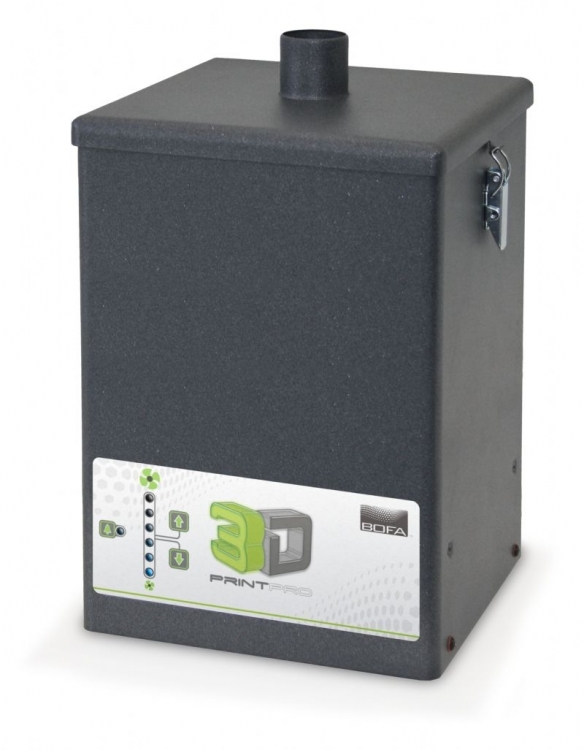 Order your 3D PrintPro 3 Laser Air Filtration System today here at a discount online sales price and enjoy clean, safe air in your shop, and higher profits. If you have any questions, give our specialists a call toll-free at 1-800-701-2513. We are here to help! There are not many official online retailers of BOFA Americas laser air purification products and unfortunately the internet is full of scams. As a general rule of thumb, if the deal seems too good to be true, it probably is. Cheap cut rate online deals often end up being a used or refurbished unit, which do not come with BOFA Americas top rated 2 year warranties. 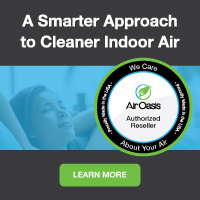 Or even worse, you may end up buying a cheap discount air cleaner that doesn’t have the energy efficiency, features or real air cleaning power provided by top-rated BOFA Americas laser air filtration systems. When you buy your money and energy saving BOFA Americas laser fume and dust extractors and filters from us, you get a brand new unit, at the best possible price, with BOFA Americas amazing 2 year warranty. Our innovative partnership with BOFA Americas allows us to ship directly from their warehouse, which cuts out the middle man and eliminates the high operating costs of traditional brick and mortar big box stores. These savings get passed directly to you, allowing us to offer brand new air quality hazard-eliminating BOFA Americas air purifiers and filters at the best possible everyday cheap discount online sales prices. And buying from us is definitely better than direct. If you buy direct, you'll have to pay shipping. Buying from us, however, you always get fast free ground shipping as our thanks to you for shopping with us.